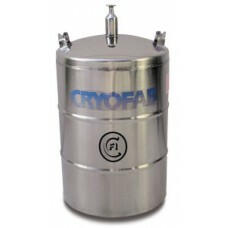 This low pressure container features a narrow neck opening which helps to keep the loss rates to a minimum. 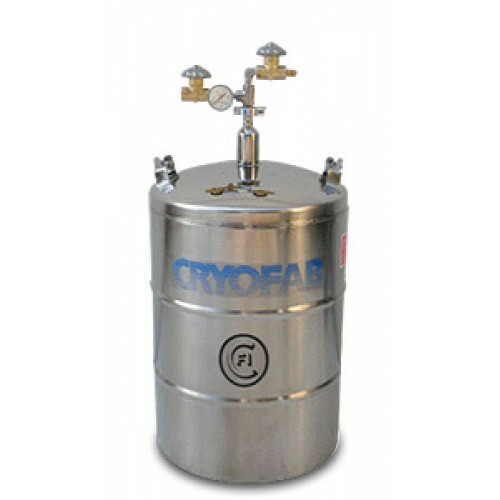 This container is not meant for long hold time storage but as an alternative to liquid supply in a lab or plant operation. 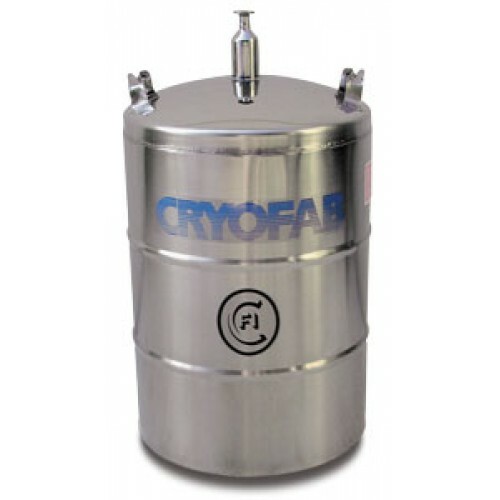 Equipped with a discharge device and casters, liquid cryogens can be available on demand.